Toledo Ohio’s full service pharmacy and orthopedic supply since 1959. 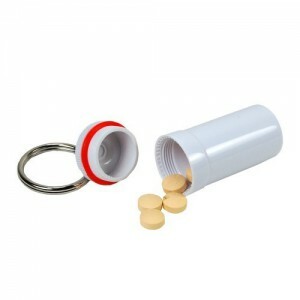 Holds entire Nitroglycerine bottle or 7 aspirin tablets. O-Ring seal keeps medication airtight and moisture free.